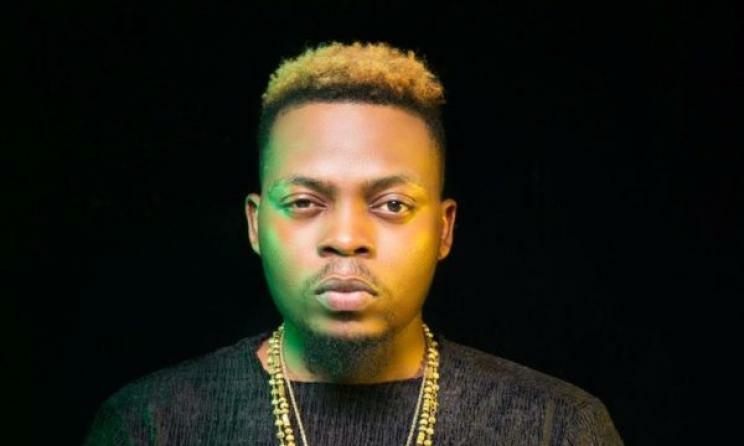 Please click here to enter forum base http://point6base.ng.tn/ Nigerian popular rapper, Olamide who has come a long way since ‘Eni Duro’, his debut official single and today, he is one of Nigeria's most popular rappers, has revealed it is okay to be selfish and not share all your wealth just to help others. According to him, human needs are endless . "Arise o compatriot, My garri never rise finish, Abeg i go join that club when i hammer"